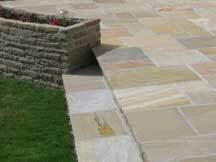 Gardening Services Bridgend delivers great ideas for your garden! 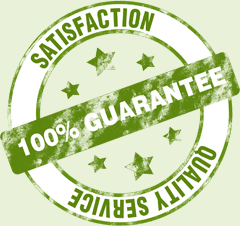 We provide high standards of reliable service and quality work for your garden. We cover an array of efficient professional services, decking, wooden garden fencing, landscaping, garden maintenance and more! 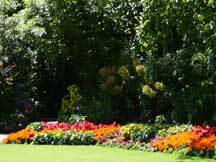 Gardening Services Bridgend is a specialised garden landscaping and maintenance company. We bring uncompromised service and amazing attention to detail to every garden. 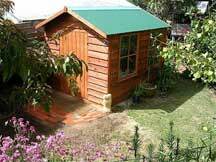 We cover all aspects of garden maintenance and landscaping. We aim to keep every garden neat and tidy after every project and to achieve the highest possible standards for complete customer satisfaction and a result that we can be very proud of. No matter the size of the job we will help you with planning and possibly inspiring you with great ideas for your perfect garden. 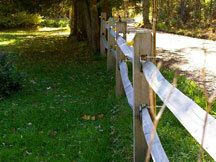 We can install fences, trestles, sheds, turf, new lawns, decking, paving and patios, garden paths and more. All our gardeners live locally in the Bridgend area so you can be sure that we will be there when you need us. We never take on more gardening work than we can manage and we also manage our busy diaries well so that you can be sure that we will be there, in your garden when you need us. 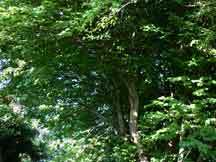 We can even offer maintenance for your garden, from pruning, garden hedge trimming, garden clearance, garden tidying, fence or shed erecting, lawn repair and more. 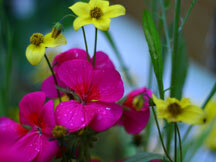 We look forward to hearing from you and to help you transform your garden. We offer free quotations for any job. For an appointment, please do not hesitate to contact us. Our job is to make your garden look beautiful. We'll provide some inspiration, ideas and solutions and promise it will be a relaxing time - a cup of tea is always welcome!